International Cricket Council said Gabriel had been charged with a breach of its code of conduct. 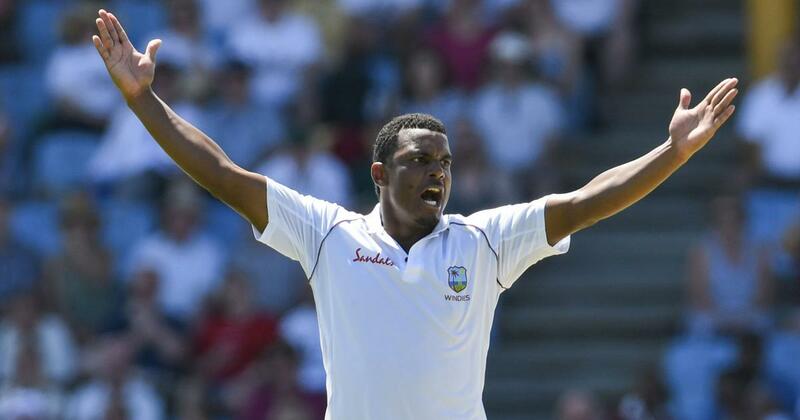 West Indies fast bowler Shannon Gabriel was charged with a breach of conduct by the ICC on Tuesday after allegedly making a homophobic remark in an exchange with England captain Joe Root during the third Test. 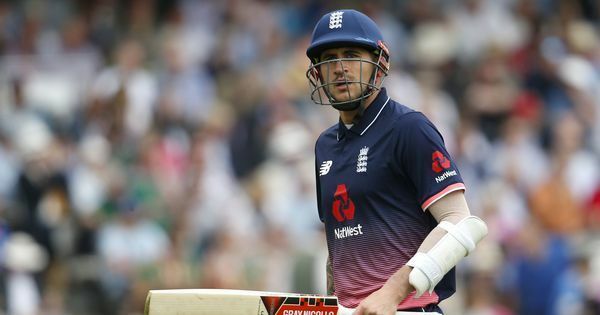 The ICC, cricket’s governing body, said Gabriel had been charged with a breach of its code of conduct in relation to the “personal abuse” of a player, umpire or match referee. “The charge, which was laid by match umpires, will now be dealt with by Match Referee Jeff Crowe. Until the proceedings have concluded, the ICC will not comment further,” it said in a tweet. Root refused to reveal what Gabriel said to him when asked by reporters.